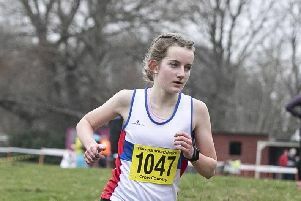 Havant Athletics Club hosted their annual open meeting at the Mountbatten Centre on Saturday. And our photographer, Neil Marshall, was there to capture a flavour of the action. Craig Berryman was among the stars of the show as he clocked a lifetime best of 9min 27.1sec in the 3,000m. Click on the link above or hit the button on the main image to launch the gallery.